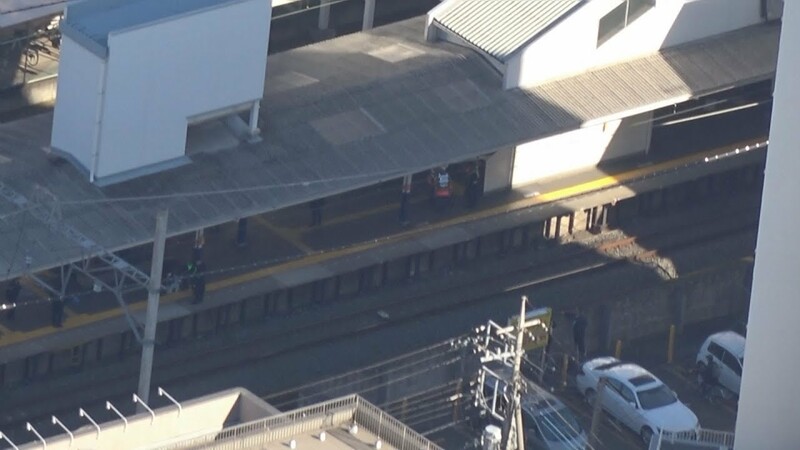 The body of a man struck by an oncoming train at a station in Fujimi City hit and injured two women on the platform, police said on Friday, reports TV Asahi. 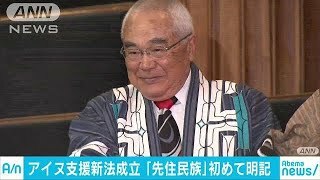 At around 10:45 a.m., the Tobu Tojo Line train bound for Shinrin Koen Station struck the man, aged in his 80s, while he was on the platform at Mizuhodai Station. The impact sent his body hurtling across the platform, striking two women, aged in the 80s and 20s. The man was confirmed dead at the scene. The woman in her 80s suffered a severe blow to the head. Her condition is considered serious. The other victim received a light injury to one of her hands, the Higashi Iruma Police Station said. Prior to the incident, the man is believed to have peered down at the track from the platform. He was then struck by the oncoming train, causing the glass in the front to crack. According to Tobu Railway Co., the incident caused 34 trains to be suspended, inconveniencing 14,000 commuters.